Up to 25+ Macros and switches are assigned in each patch, most presets make use of the modulation wheel, many patches also use aftertouch and modulation via velocity, providing detailed control over volume envelopes, filtering, amplitude- and pitch modulations, dynamics, EQ, stereo animation and more. All patches use some sort of background image in the UI, split patches have colored key-zones in the Falcon keyboard for easier navigation. All Hang samples were produced at a resolution of wav 48Khz/24 Bit/stereo - recorded in L-C-R with 3 Neumann microphones, all signals are phase-aligned. As some of these samples are borrowed from my HALion 5 library Aureus Ventus, license holders of AV get a 20% discount on this library, a dedicated paypal button has been installed. 7 background images for the UI, 4 wavetables. Library size in total: 1.29 GB. 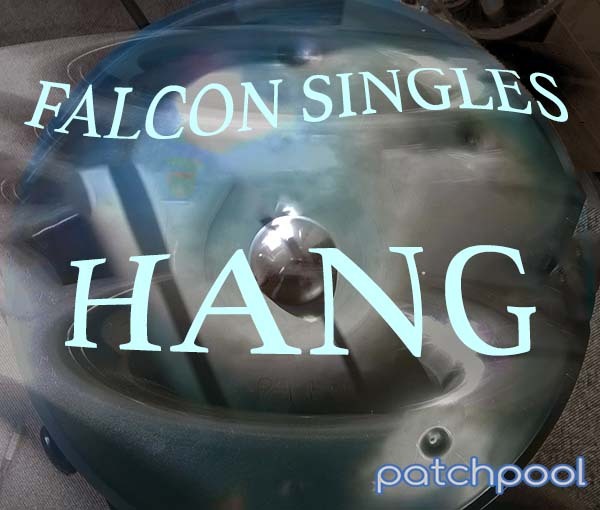 The demos were produced using only patches from Falcon Singles - Hang, no post-processing was applied apart from a limiter on the master output. Please allow me a few hours to manually process your order and send you order confirmation. Multi-sampled glockenspiel, a much expanded version of the glockenspiel found in my sound library Aureus Ventus for HALion 5. More pitches were sampled for this release, making it a total of 19 pitches sampled between G4 - C7 (all "white" keys +C#5), sampled at 3 velocity layers, the lower 2 played with hard plastic mallets, the highest velocity played with metallic mallets for some extra PING. 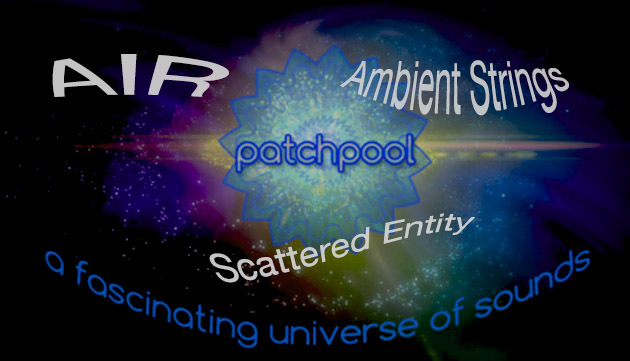 Also more electronic samples and some wavetables were produced, all derived from glockenspiel sounds and phrases in order to create beautiful, ethereal and haunting glockenspiel soundscapes, drones, textures, plucks, an animated wavetable pad and a multi-sampled spectral pad. 13 patches combining many of the synthesis forms available in Falcon. 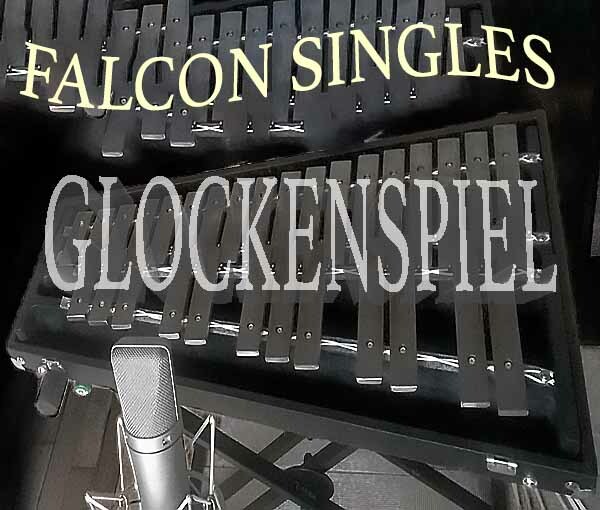 The demos were produced using only patches from Falcon Singles - Glockenspiel, no post-processing was applied apart from a limiter on the master output. Please also check the walk-through video. All water bell and bowl samples were produced at a resolution of 48Khz/24 Bit/stereo/wav - recorded in L-C-R with 3 Neumann microphones, all signals are phase-aligned. 290.1 MB of samples (47 wavs/stereo/48 Khz/24 Bit), 5 background images for the UI, 2 impulse responses for the convolution reverb, 2 wavetables. 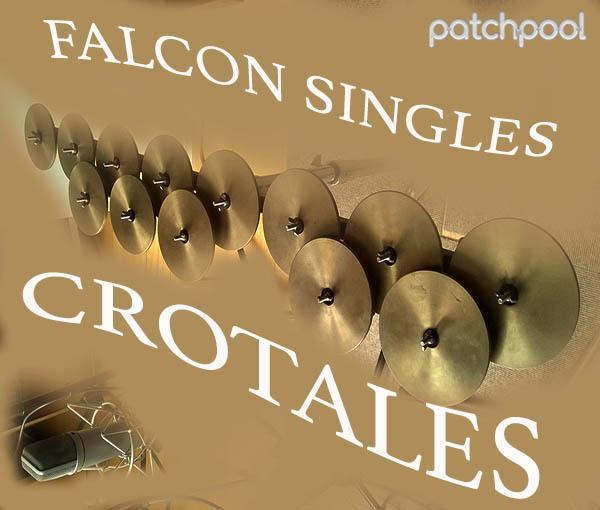 19 patches combining many synthesis forms available in Falcon. Price: € 18.50 EUR (50% discount for license holders of Resurrection for Alchemy 2). 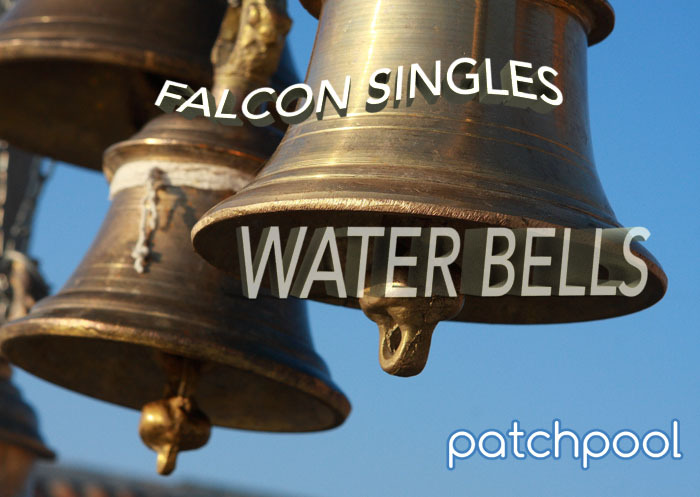 The demos below were produced using only patches from Falcon Singles - Water Bells, no post-processing was applied apart from a limiter on the master output. Please also check the videos on the left. 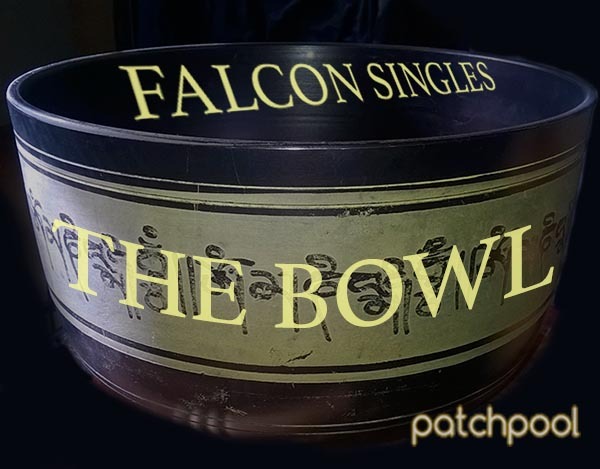 Multi-sampled singing bowls and meditative soundscapes. Multi-sampled orchestral crotales, bowed and beaten.